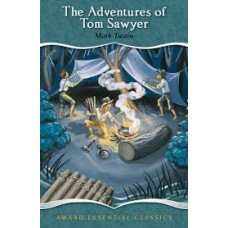 Full of daring mischief and adventure, Tom Sawyer is forever getting into trouble. After he and Huckleberry Finn witness a murder in the graveyard they run away to an island to live as pirates. 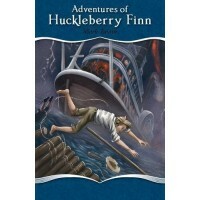 When Huck Finn fakes his own death to flee from his brutish father , he meets the runaway slave Jim ..